I read this article and found it very interesting, thought it might be something for you. The article is called Local and is located at https://www.totallydublin.ie/event/local/. 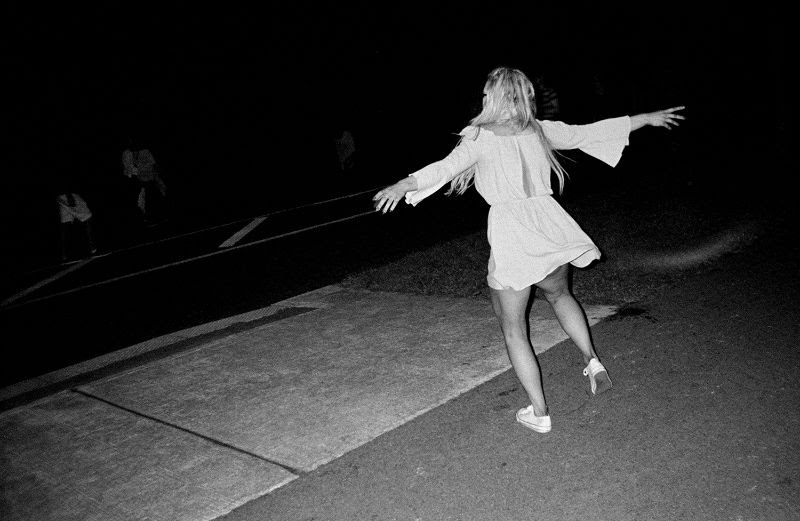 ‘Local’ presents an overview of Pete Smyth’s ongoing photography project documenting aspects of life in Tallaght, West Dublin. 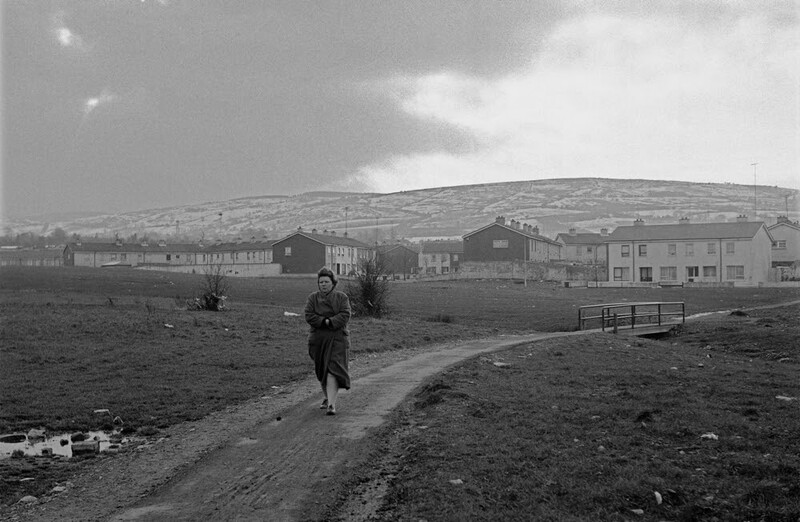 One of Ireland’s leading documentary photographers – Smyth lives in Killinarden in Tallaght. The exhibition brings together his renowned portrait series ‘Traveller’ and ‘View from the Dearth’ shown here for the first time alongside his work charting street and nightlife in and around Tallaght.